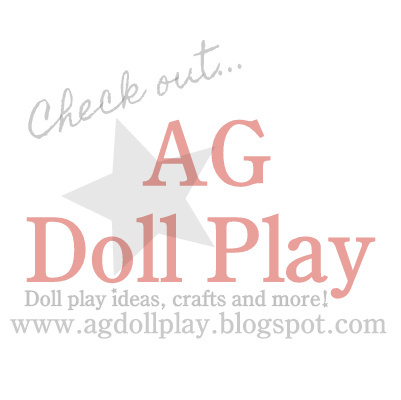 American Girl Doll Play: Making Cookies! Today was the perfect day to bake cookies! We had all the ingredients so we got busy mixing together our batter. We decided on chocolate chip cookies since it's everyone's favorite. Zoe and Julie were in the kitchen busy mixing when Mckenna came in and asked if she could help too...the girls readily accepted her help! Mckenna watched the cookies closely while they were in the oven since she didn't want them to burn. Honey was soon interested in what was going on due to the yummy smell that was taking over the house. Zoe and Pepper also showed up to check on things. The cookies smelled SO GOOD! Pretty soon all the pets in the house were sitting around the oven enjoying the smells that were coming away from it. Those silly pets...don't they know that cookies are only for humans!?!? Even the cat, Ginger was interested. Julie tried to divert her attention by giving her some cuddles. YAY! The first batch of cookies were done and out of the oven! They turned out perfectly! Can you sense the anticipation in the room? Mckenna got busy right away doing the dishes and cleaning up the kitchen. Zoe and Julie had some homework to finish up so they went to their rooms to get that done before enjoying their hard efforts in the kitchen...those cookies! Meanwhile in the dining room Honey, Pepper and Coconut were busy themselves! "Oh no!" "What do you think you are doing!" shouted Mckenna. "Julie! Zoe!" "Come quick!" Those naughty puppies!! Luckily there were a few cookies left...enough for each girl to have one cookie. They sure did taste good! I guess that those pets knew what they were after! 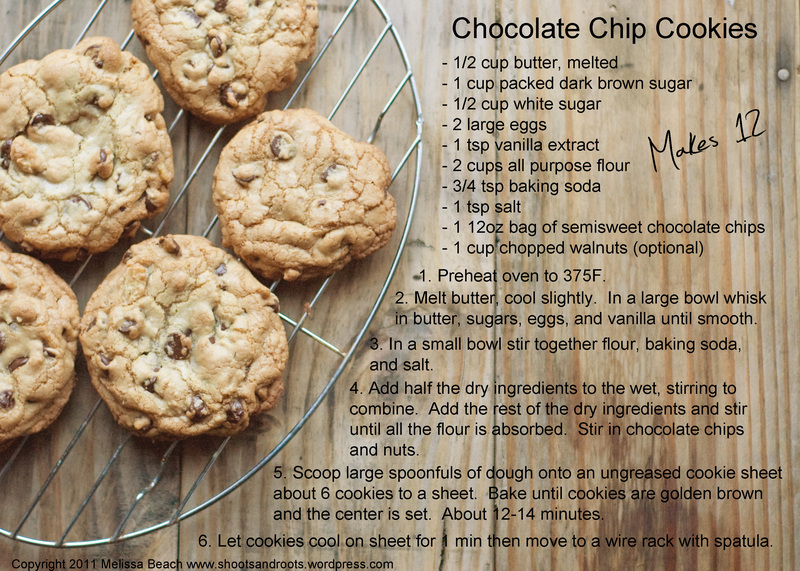 We used a gluten-free recipe but this is your basic chocolate chip cookie recipe if you want to have some adventure in the kitchen as well! Always remember to ask help from an adult if using an oven or other kitchen appliances. They were pretty tasty! Thanks for reading! Thanks so much for reading Kayla! What a cute story! Those pesky (and cute) pets, eating those cookies...hummph! My daughter enjoyed this...thanks! You should post the gluten-free recipe too. HOW TOTALLY CUTE! HOW PERFECT! HOW....... YUMMY! The décor is so cute, we need to work on making our doll house as charming as this! Yum! This post made me hungry! XD Wonderful story! The dolls and dogs are so cute! BTW Where did you get the kitchen set? It's adorable!